…and you’re absolutely ecstatic that they are finding their way in this word. Getting out and experiencing their lives, you couldn’t be happier for them whilst you look on in awe with how great they have turned out. Patting yourself on your back for a job well done. Raising kids has been a rewarding and exciting, yet sometimes tumultuous experience. Now, finally its your turn to do what ever you want whenever you want .No more school runs, late night pick ups, messy houses and no more noise. You should be celebrating. So why is it that you have never felt so empty before? Days are dragging into weeks and months of vacuous time wasting activities the colour has gone in your life and everything feels flat. Your sense of purpose moved out along with your joy. 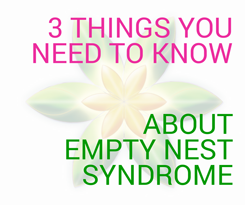 Have your children left the nest? Do you feel like you don’t know who you are anymore? .It is very common for women between the ages of 45-55, who’s children have left home, to feel a sense of loss of purpose, rejection, depression, worry and stress about the welfare of their children as well as their own future. 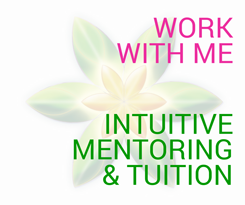 I will teach you how to dream, create and realise the life YOU have always wanted. 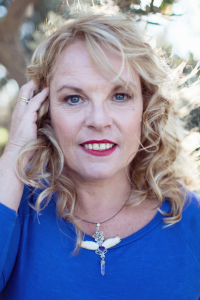 A life that is perfect for you after the kids have gone and you are left thinking… what next? Right now, you’re exactly where you’re meant to be. Every action, every failure and every success made in your life has led you to this moment. You’re here because you’re ready to discover everything that you are and all that you can be. Ready to activate your inner awareness and make room for self-exploration. Ready to embrace change and shift your life into the stratosphere. I understand what it’s like to go through major life transitions. It can be a very lonely and uncertain time, so I’ve created three ways you can work with me to suit your particular needs and lifestyle. 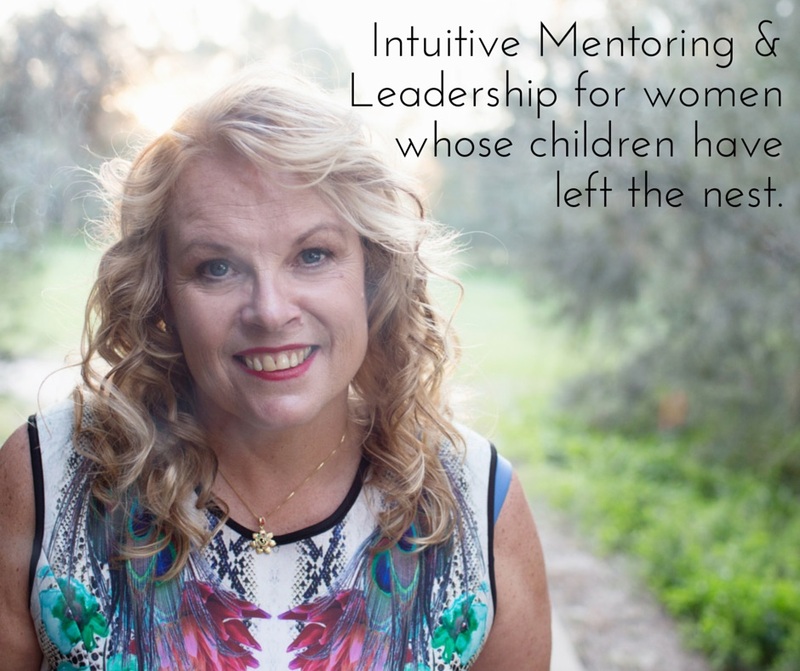 If you are looking for a much more personalised approach I can provide intuitive mentoring to assist you through your transition. It’s my vision to help you define who you are again, realise your dreams, and have an action plan ready to make them real. This is an exciting time of your life, let’s start weaving some magic for you.